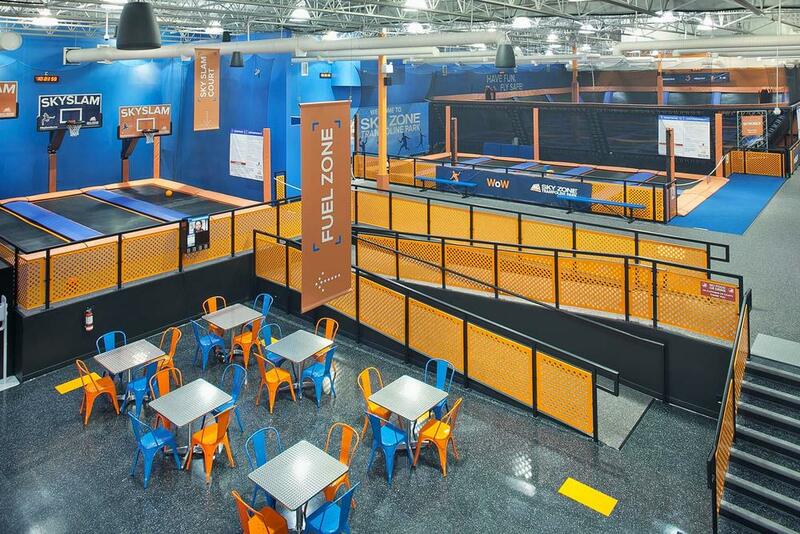 Unison was engaged by Skyzone's British Columbia franchise representative to design and build the new 26,559 Sq. Ft. family trampoline entertainment center in Surrey. Unison was required to identify and overcome multiple challenges from base building specifications to municipality permit requirements in order to bring this project online within the schedule. Unison worked closely with Skyzone's local representative, the City of Surrey officials, and selected subtrades to compress the schedule and bring this project online for the scheduled opening date.